What Two Things About Your Car Would You Change? Pick just two things to change about your vehicles. For me, if this thing had a “Mute” button and actual engine braking then I would be annoyance free, completely. By the way, I currently have 96090 miles on the odo. Got it at the end of August 2015 with about 34,000 miles on it. The WK2 has been the cheapest running and completely trouble free (though if I used cruise control the weird sequence to initiate it would be an issue). 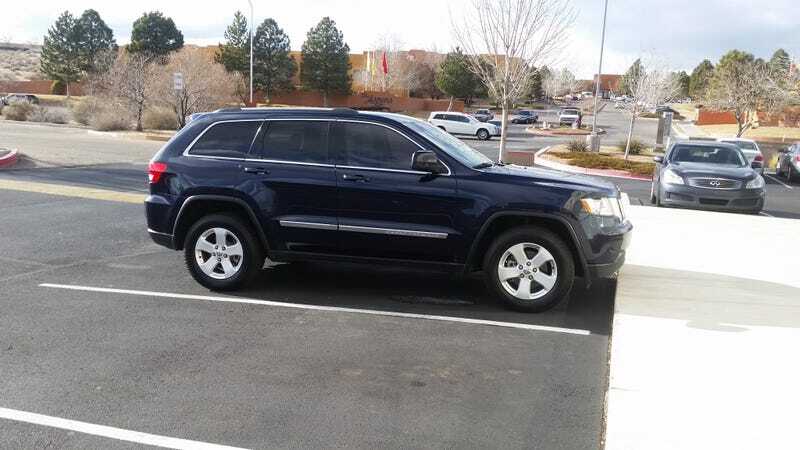 Of course reliability is why I bought a 2012 Jeep Grand Cherokee 5.7 “4x2" (that’s the trick, plus that’s when you could get a 6-speed on the Laredo X with the V8). I love when a strange plan comes together.